We provide all highlight activities which do not miss! 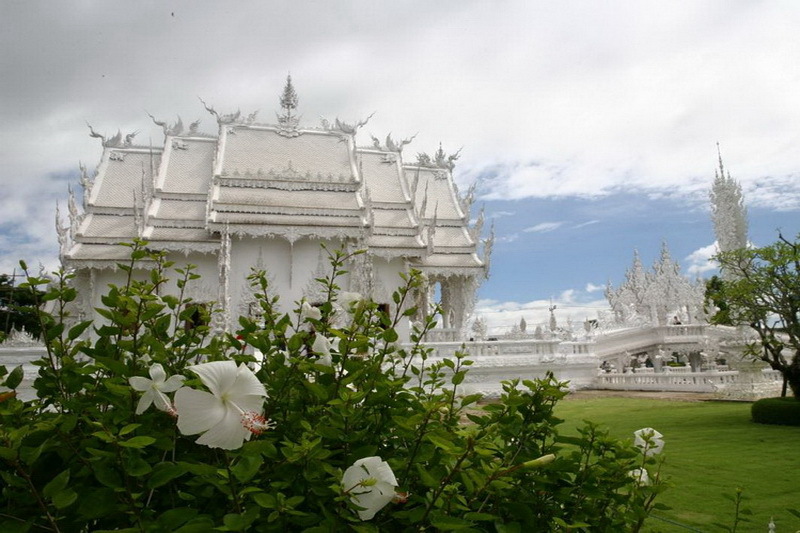 in Chiang Mai and Chiang Rai with a reasonable price and good value. We have a variety of options, whether it is a half day or one day join in group tour packages. Join in group tour is suitable for traveler who have a few time, small group and need to save the budget which it is include license experienced English tour guide, expert driver , all entrance fee , pick up and drop off in town area and meal (for day tour). We use a comfortable air-con vehicle with maximum 12 people per group. Let’s see the tour details as below and get more experience with us!